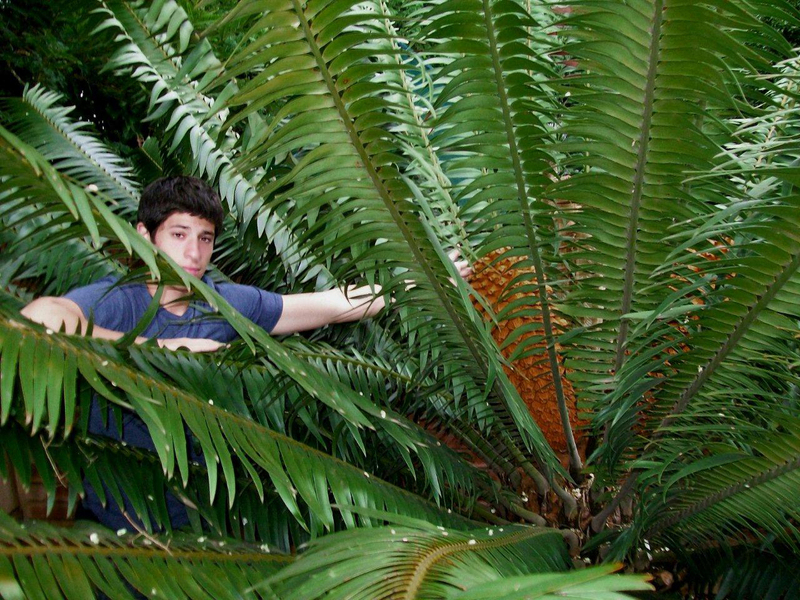 Encephalartos paucidentatus, also known as the Barberton Cycad, grows in the Barberton region of South Africa, on the border between South Africa and Swaziland. Its habitat is now a protected National Park region, because of its scarcity. Its current existing habitat is 'protected' by a pine forest, which effectively hides the plants. Nevertheless, Encephalartos paucidentatus is considered a highly vulnerable species. Encephalartos paucidentatus puts forth 6 foot long, dark green leaves, with the tips curving gently upwards and inwards. There is a slight leaflet overlap, and the leaflets have just a few spines, with mature plants often having entire leaflets.